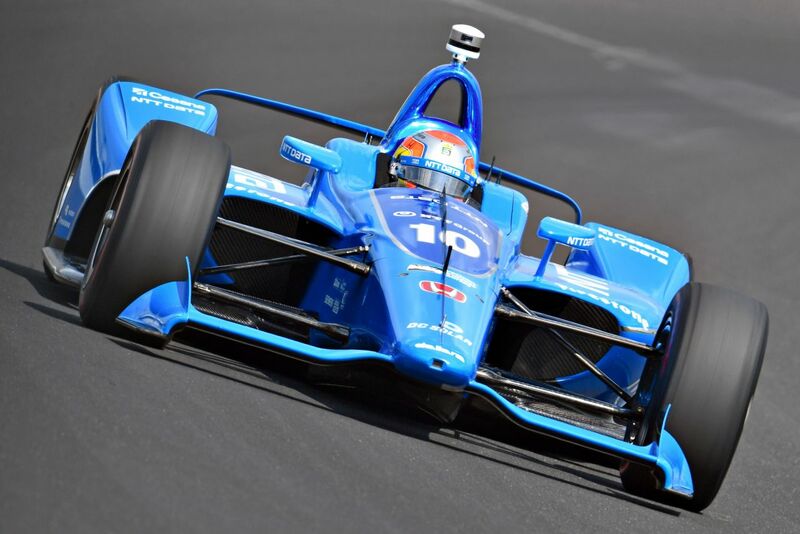 There was to be no fairytale repeat for Ed Jones in the 102nd Indianapolis 500 last weekend (27 May), as the standout rookie from the 2017 edition of ‘The Greatest Spectacle in Racing’ crashed out of contention at just past one-quarter distance – but he is already vowing to come back ‘stronger’. Jones stole the headlines with a tremendous top three finish on his debut in the legendary 500-mile showdown this time last year, but following a tricky build-up, he lined up only 29th for his second start in the fiercely-contested race after an uncharacteristic error spoiled his four-lap average in qualifying. 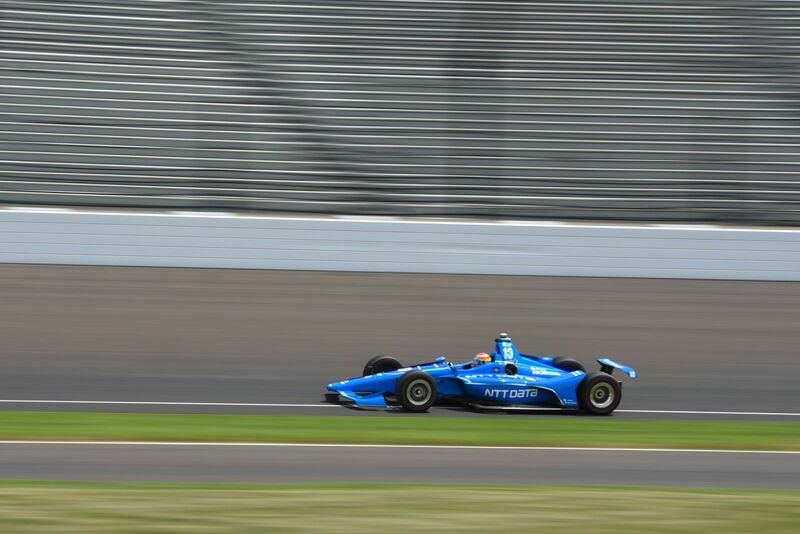 Two further days of practice allowed the talented Dubai, UAE-born ace to increase his total laps for the week to 405, reaching a top speed of an eye-watering 228.646mph. 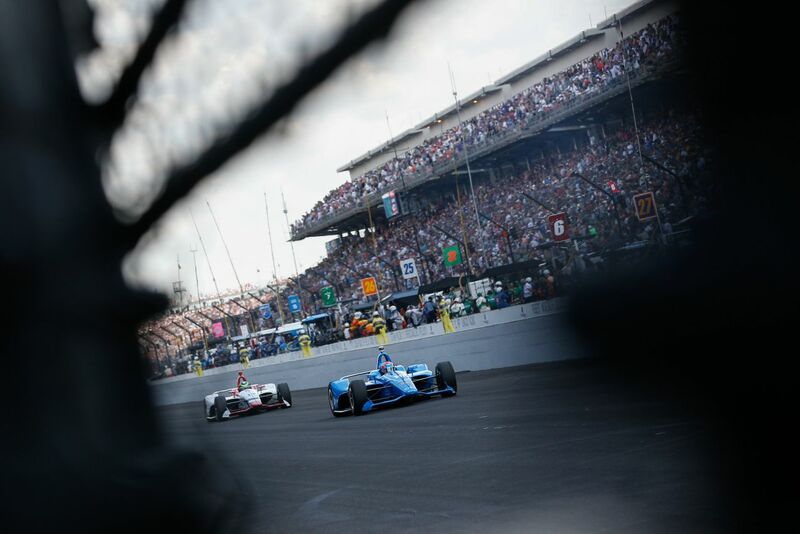 What’s more, tenth position amongst the 33 high-calibre protagonists on ‘Carb Day’ – when teams focussed on race simulations with full fuel loads and running in traffic in their final chance to zero in on the ideal set-up – gave him cause for optimism heading into what is the undisputed jewel in the Verizon IndyCar Series’ crown. 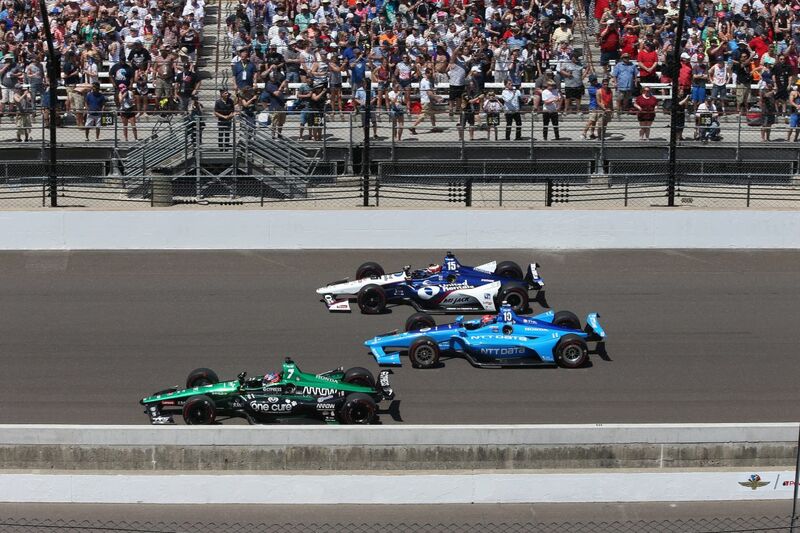 The main event itself got underway in sweltering conditions – the hottest Indy 500 in more than eight decades. 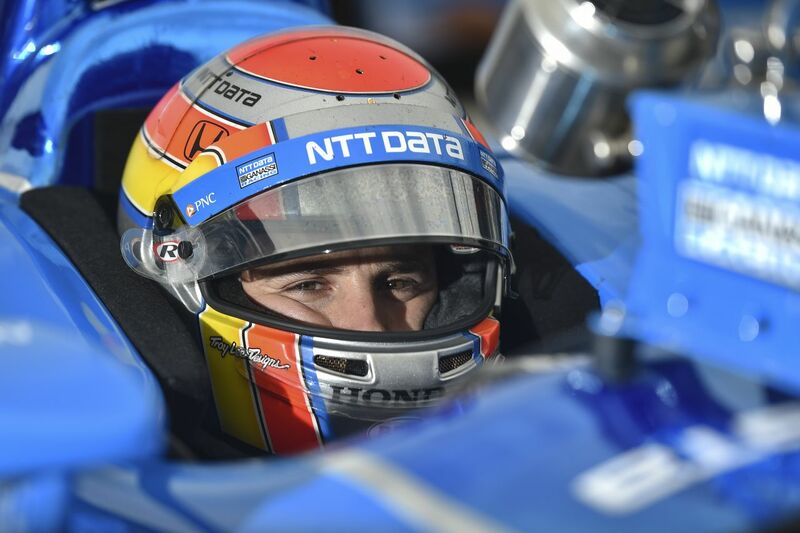 The 2016 Indy Lights title-holder and 2017 IndyCar ‘Rookie of the Year’ initially conceded ground over the course of a frenetic opening lap, but he was fighting back and had advanced into the top 20 when he peeled into the pits for the first time on lap 35. Rejoining the fray in 27th, the Chip Ganassi Racing star took advantage of a full-course caution period to pit again on lap 52. After the action resumed, he was moving forward once more when his 720bhp Dallara-Honda single-seater got loose in the dirty air of the cars ahead going through Turn Two on lap 58. 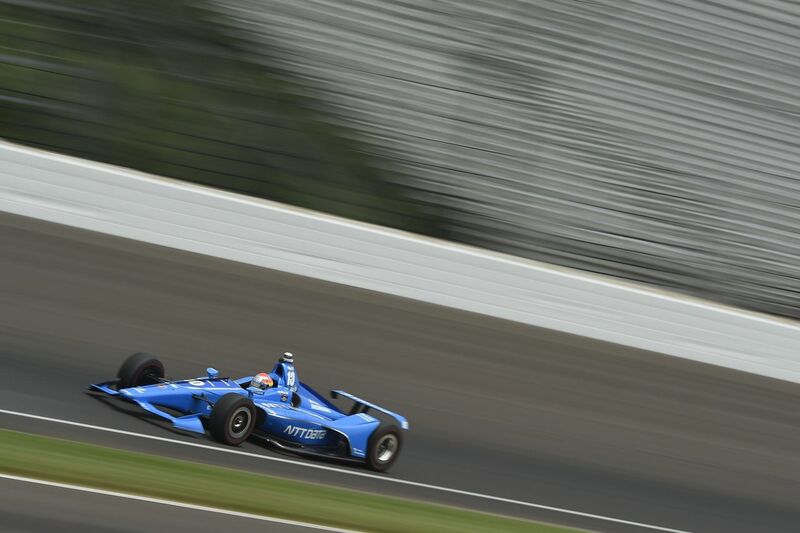 The back end snapped round, sending Jones into Indianapolis’ unforgiving concrete wall at unabated speed. 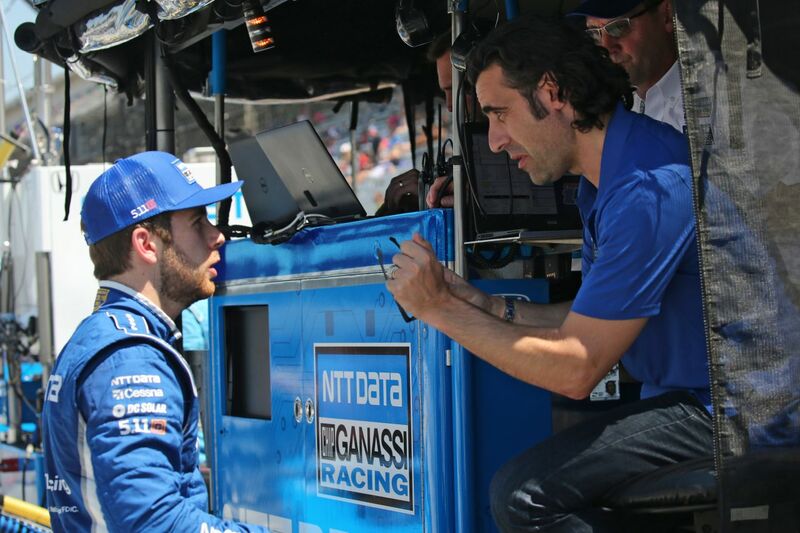 On a bruising day, other big names to come unstuck in similar fashion included ultra-experienced IndyCar veterans Hélio Castroneves, Sébastien Bourdais and Tony Kanaan as well as defending race-winner Takuma Sato. 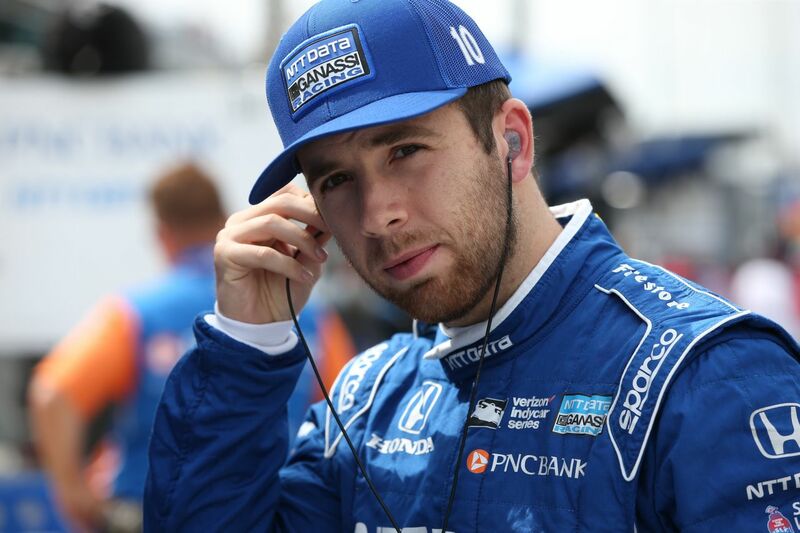 Awake and alert following the impact but complaining of head and neck pain, the 23-year-old Brit was assessed at the IMS Infield Care Center before being transferred to IU Health Methodist Hospital as a precaution, where he was further examined and subsequently released. “It was a frustrating end to our race in the NTT Data car,” reflected former European F3 Open Champion Jones. “We struggled a bit in the first stint, but then made progress and we were looking better after the pit-stop. The Dual in Detroit on Belle Isle is the only double-header on the 2018 IndyCar schedule and will take place this coming weekend (2/3 June). Jones will need to be re-evaluated by series medical officials before being cleared to compete.